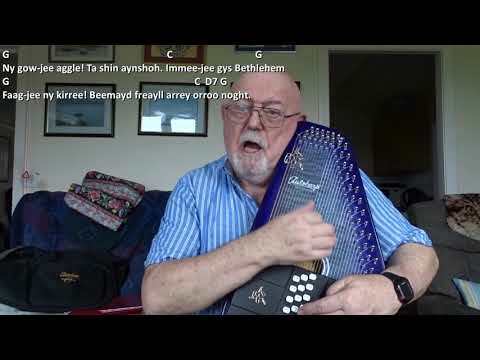 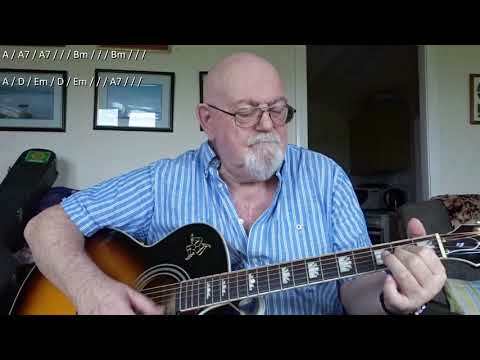 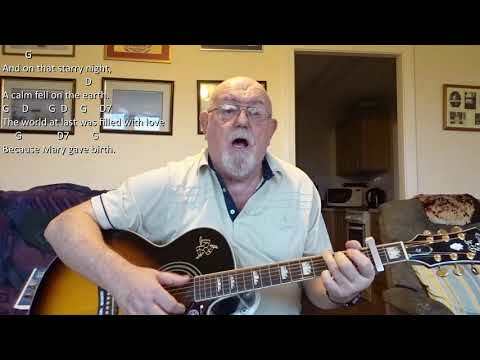 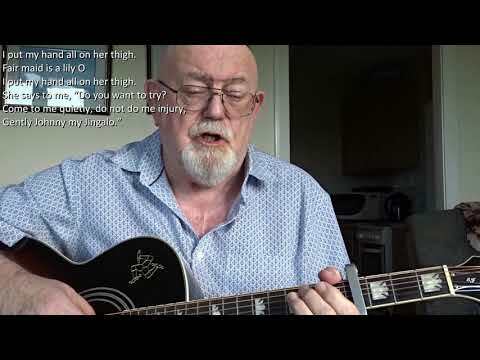 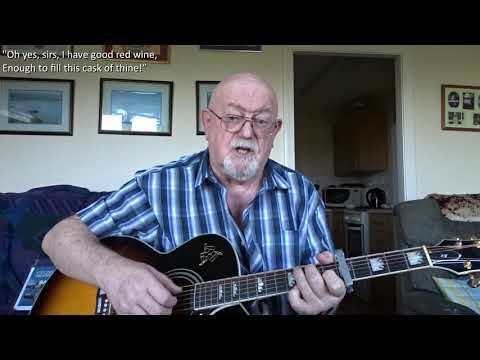 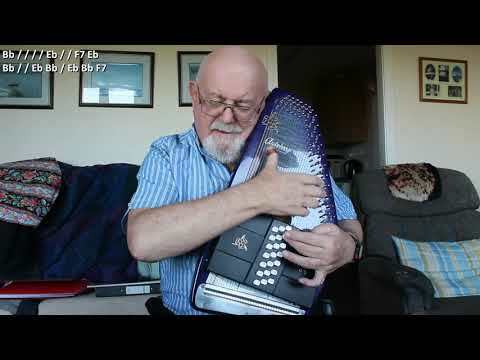 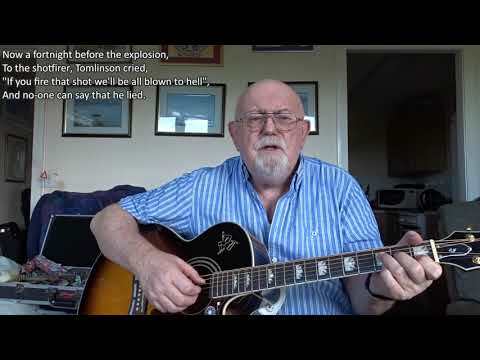 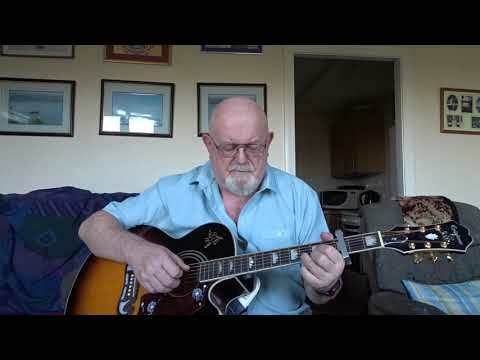 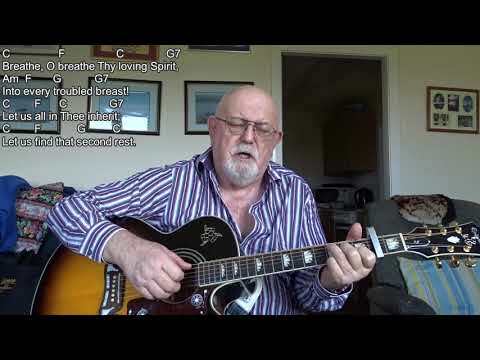 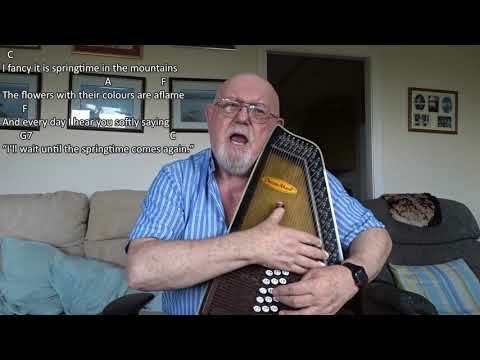 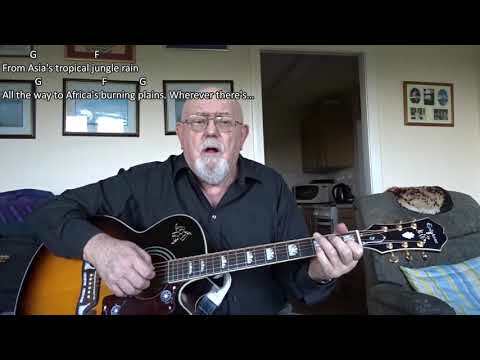 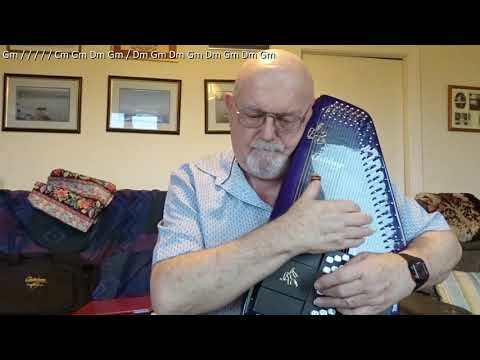 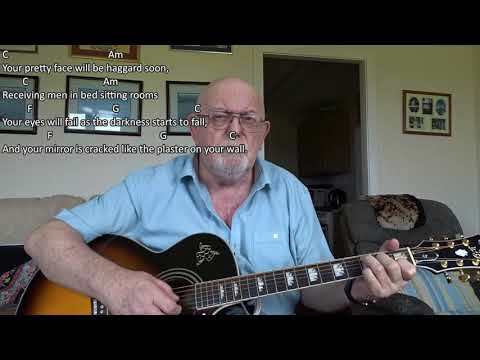 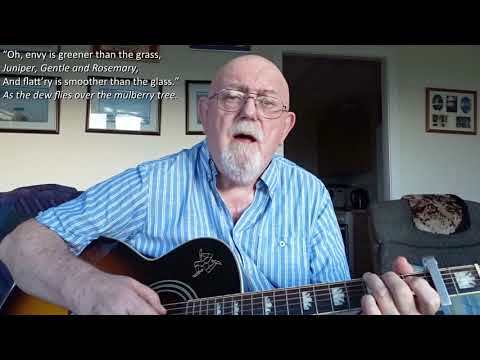 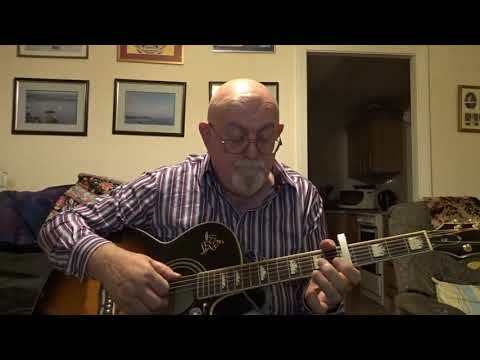 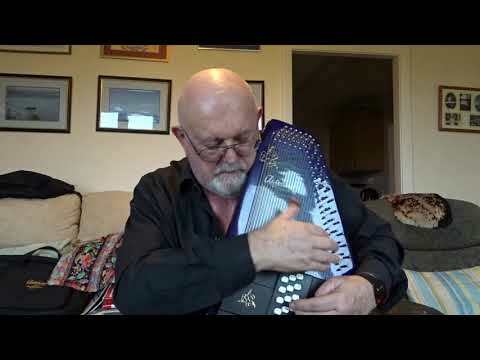 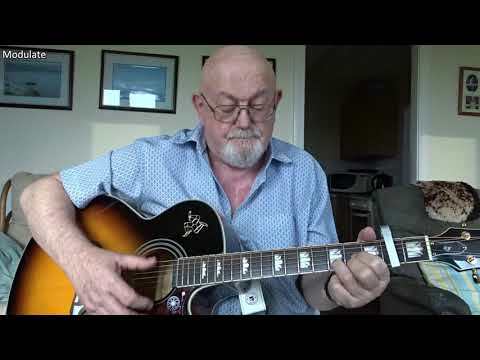 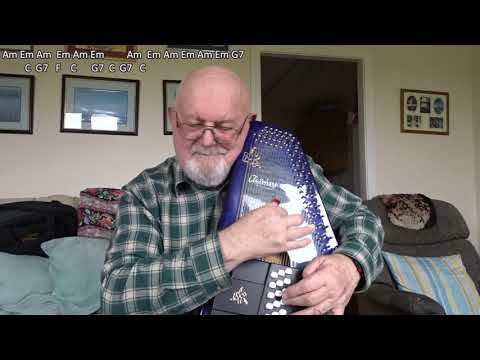 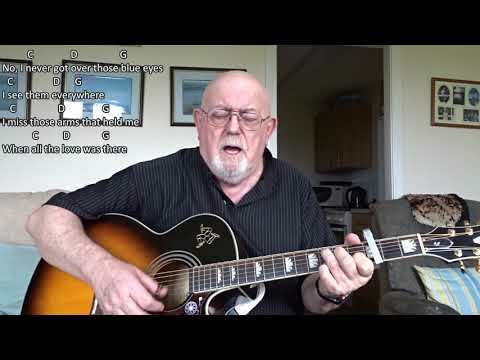 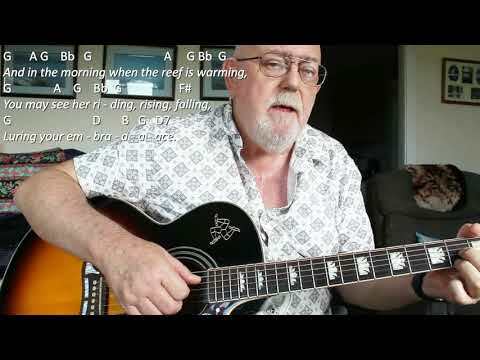 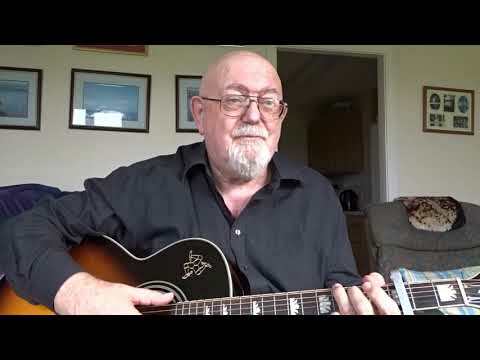 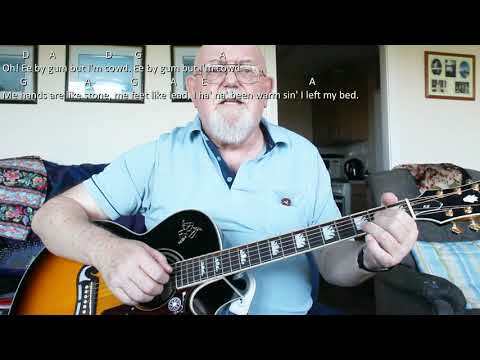 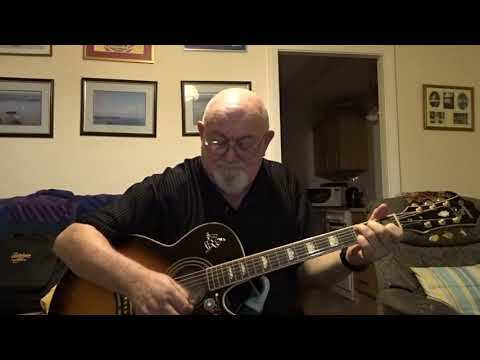 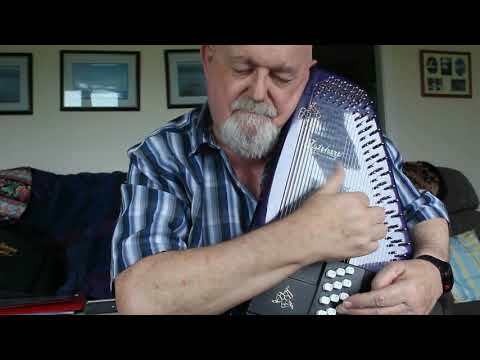 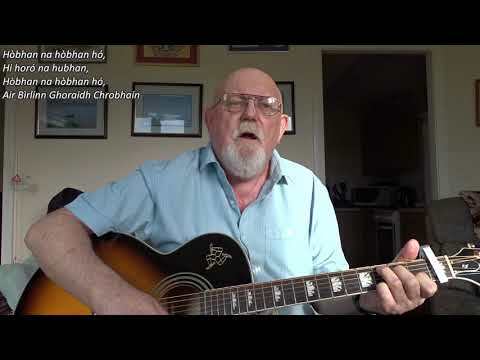 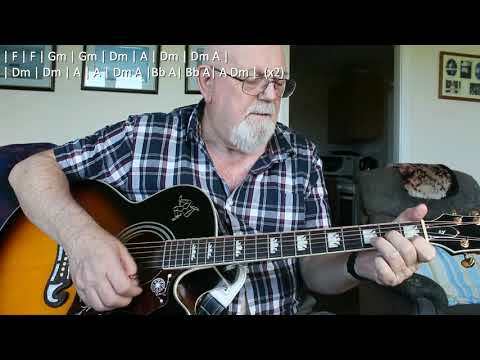 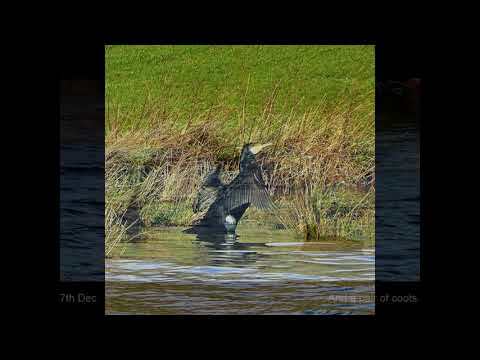 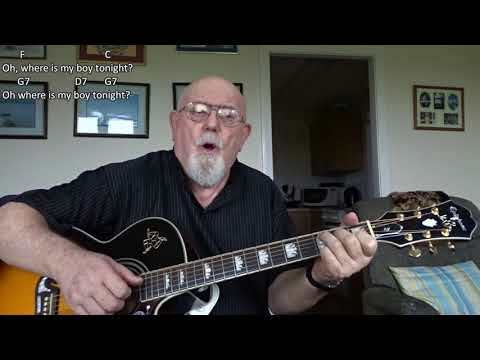 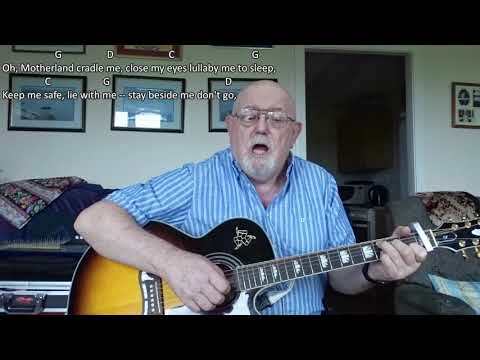 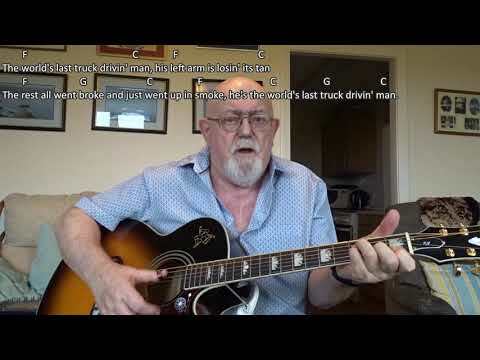 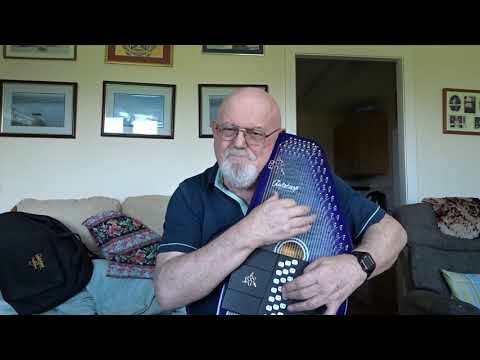 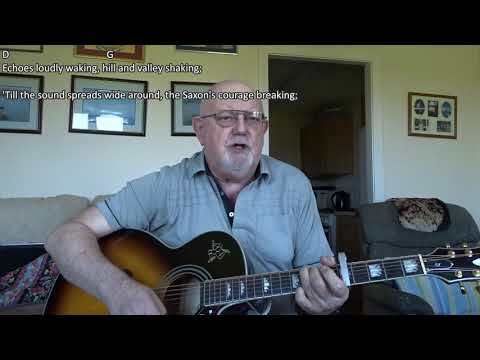 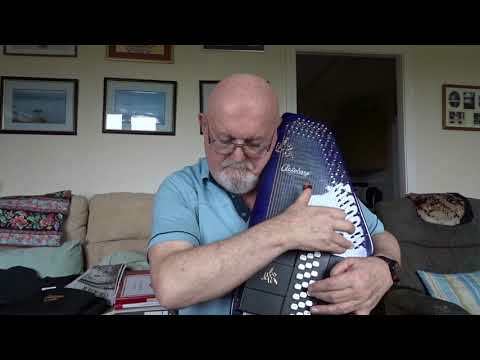 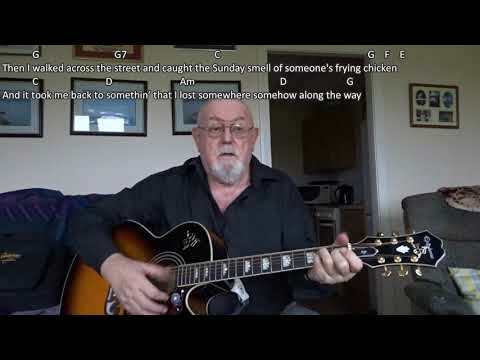 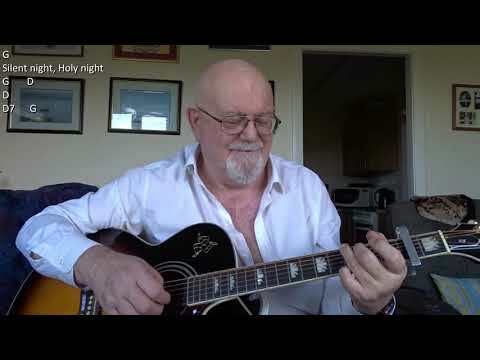 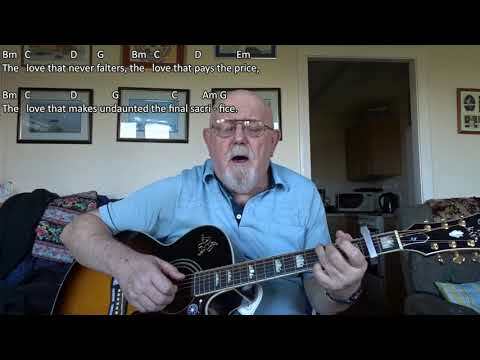 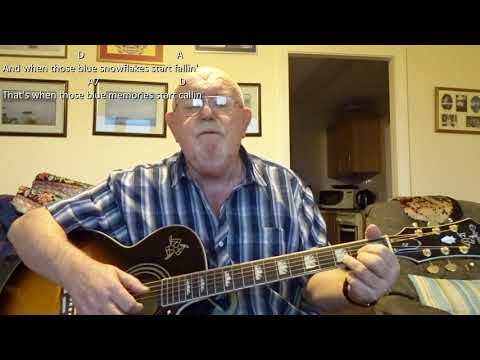 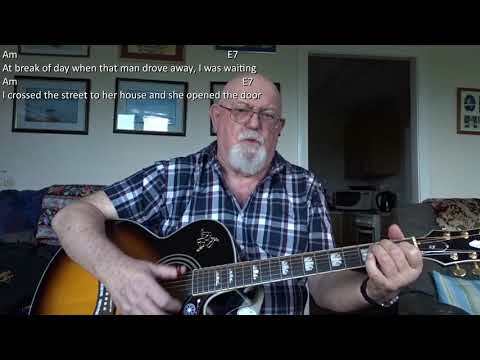 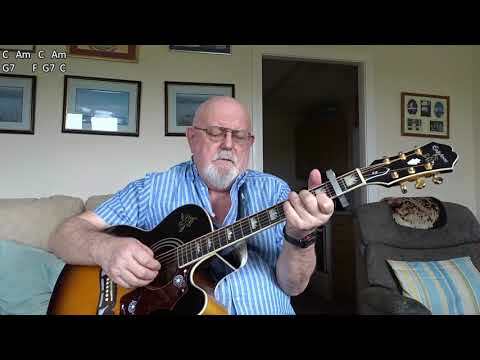 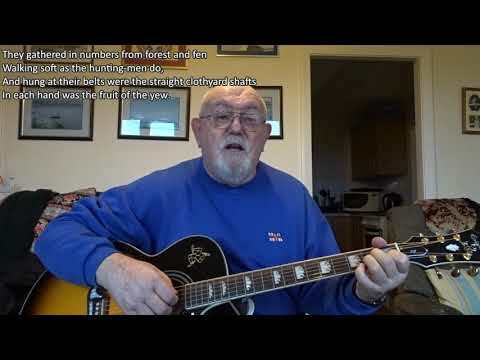 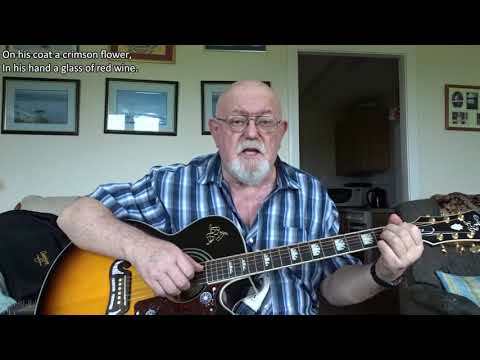 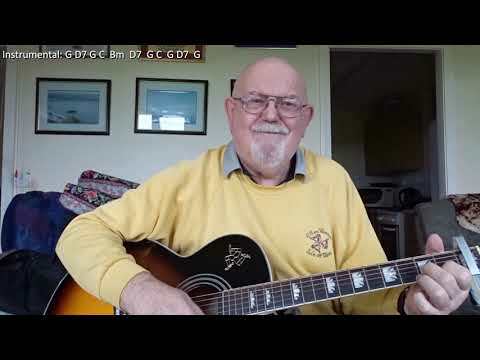 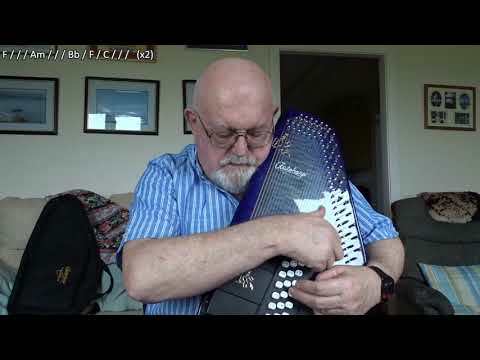 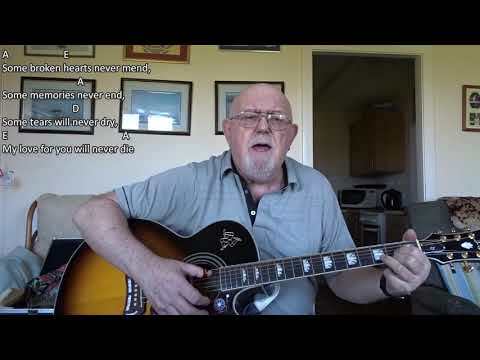 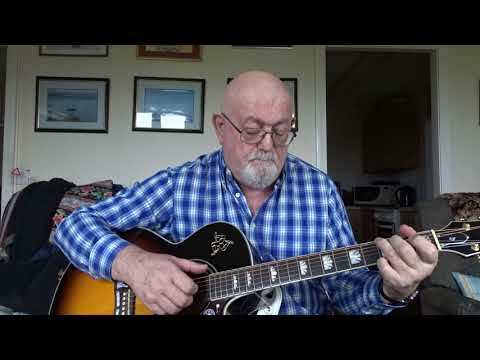 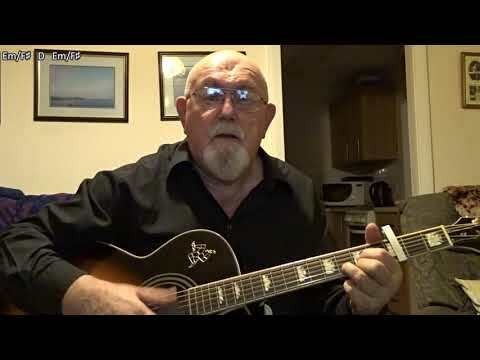 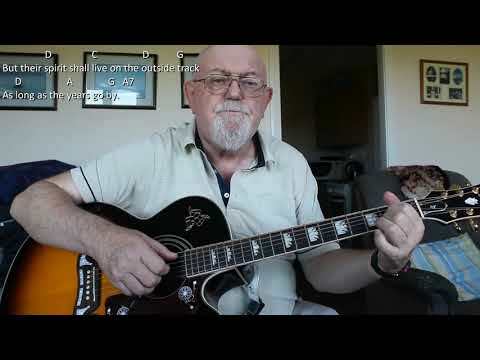 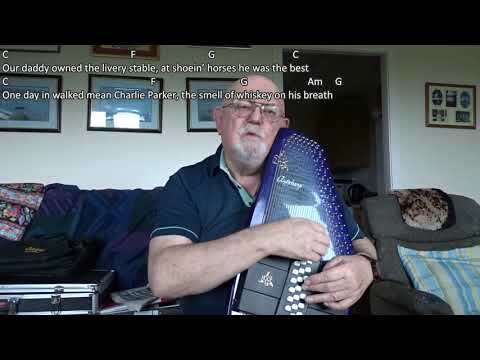 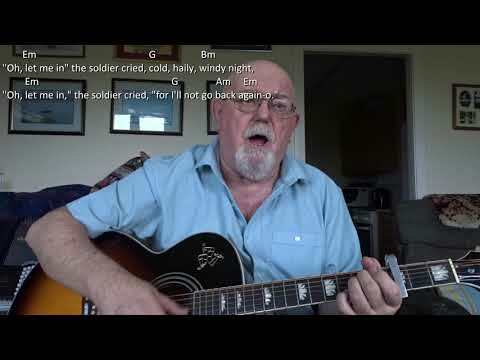 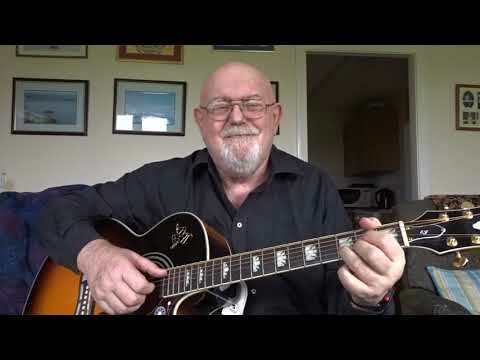 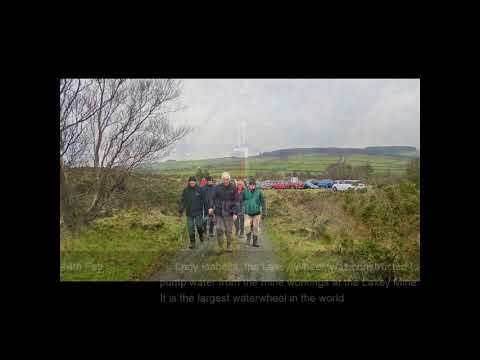 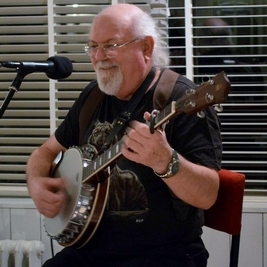 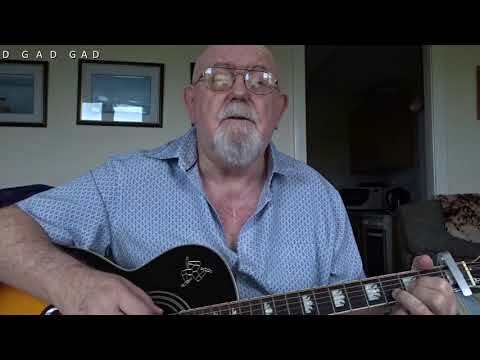 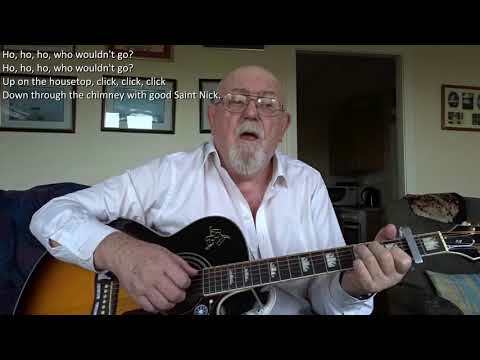 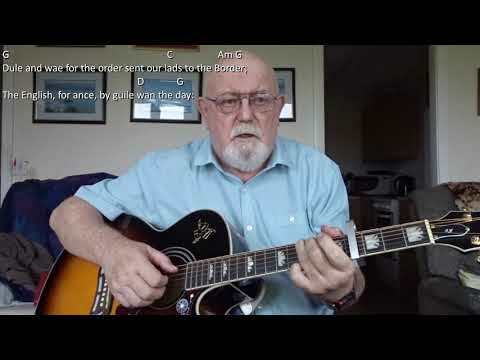 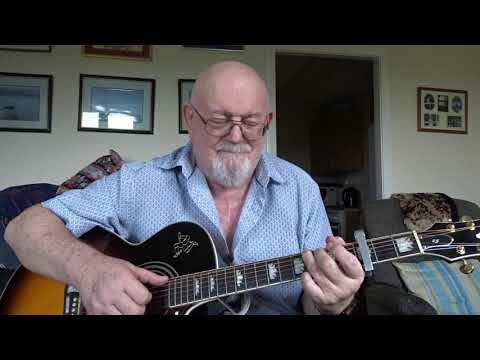 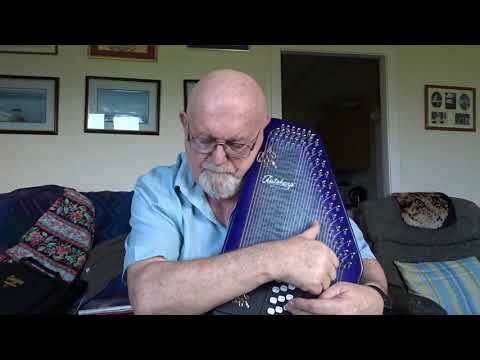 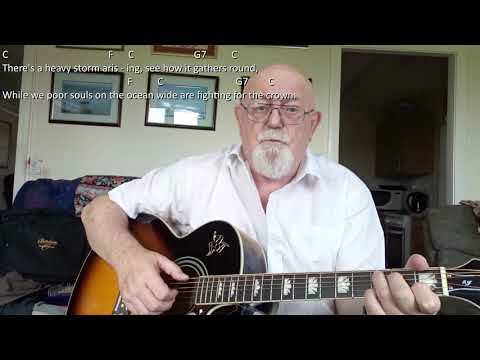 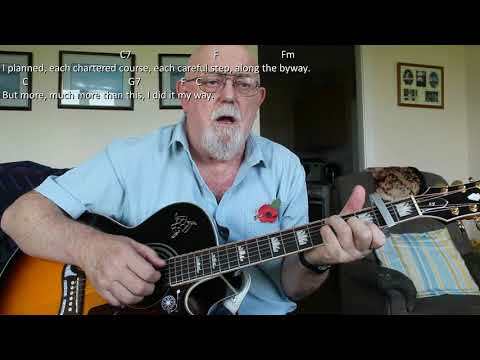 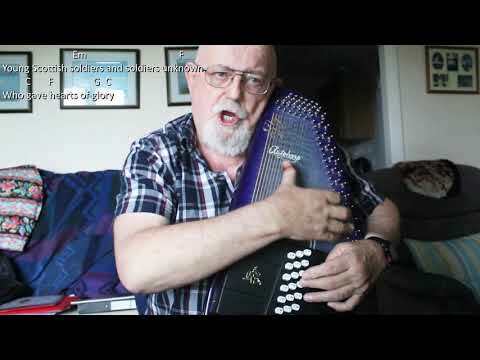 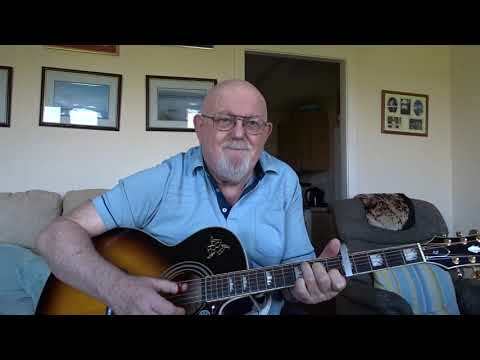 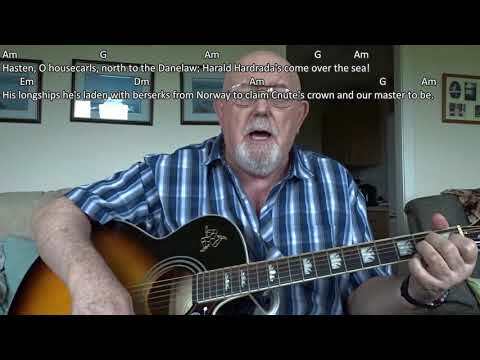 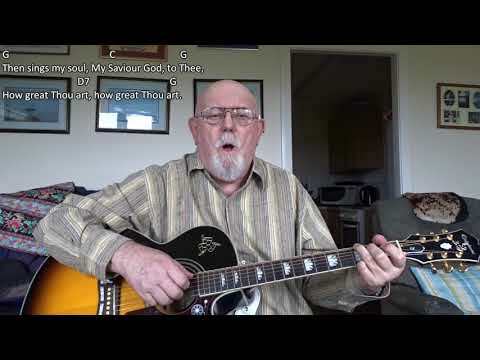 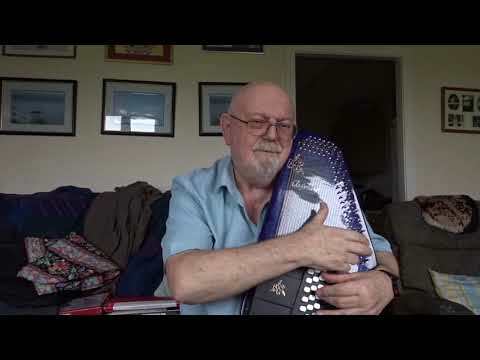 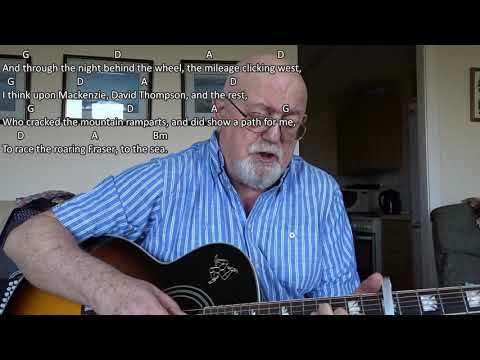 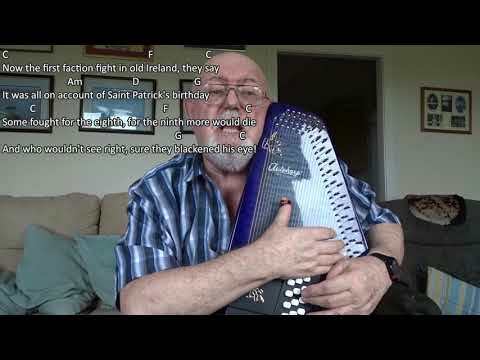 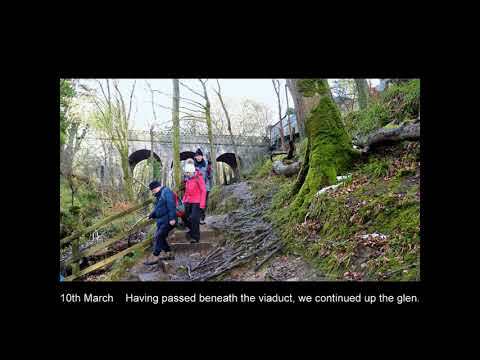 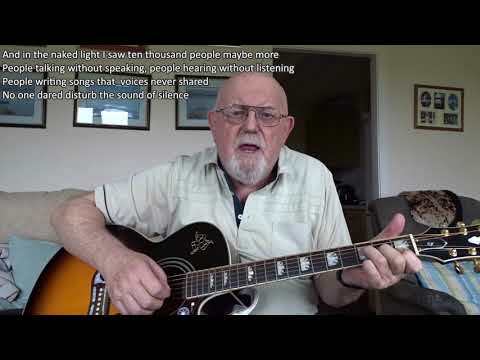 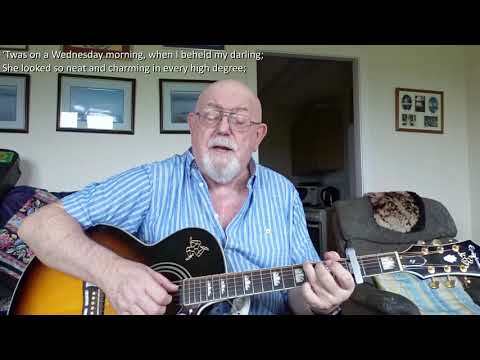 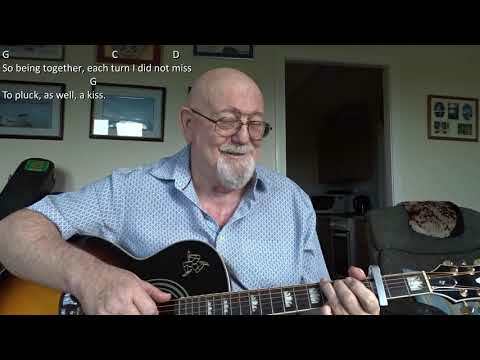 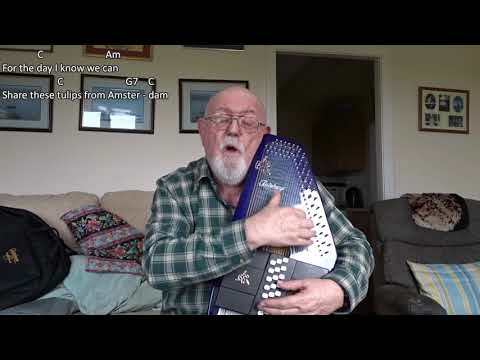 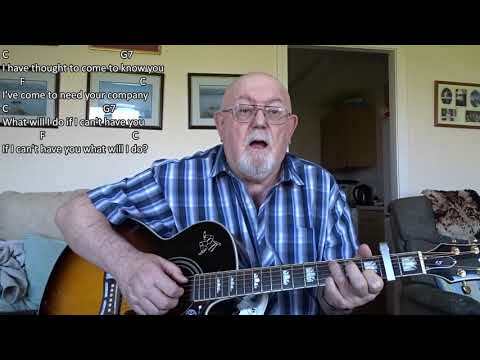 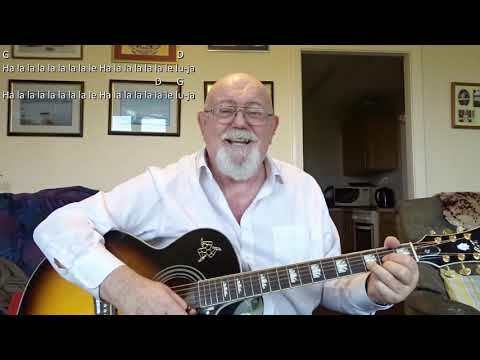 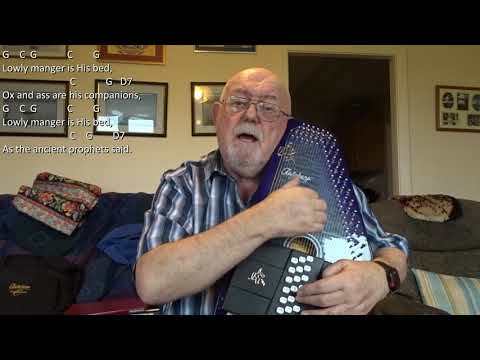 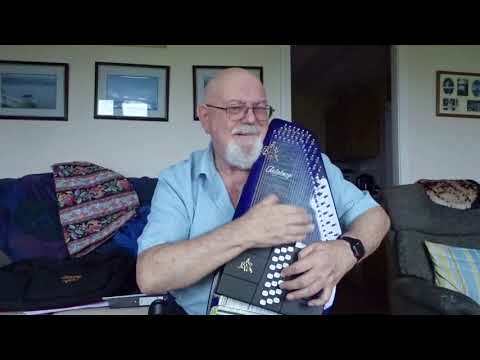 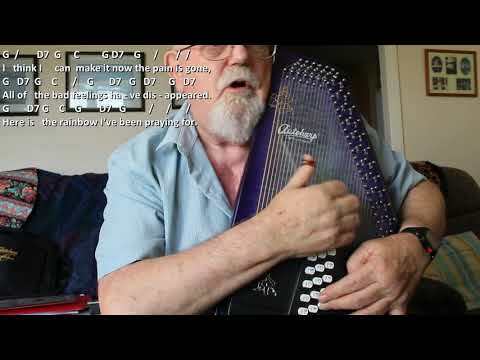 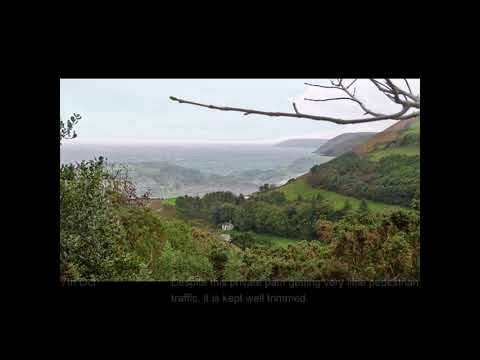 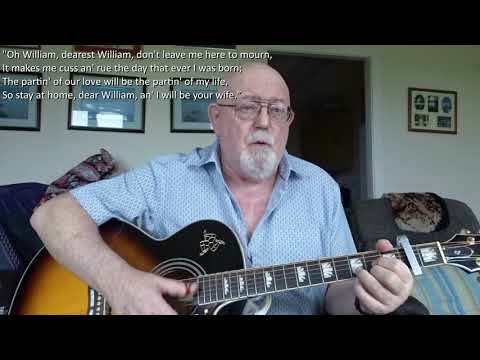 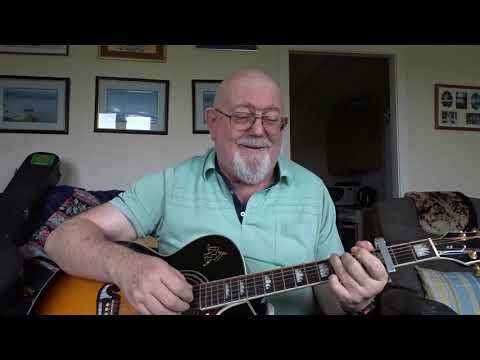 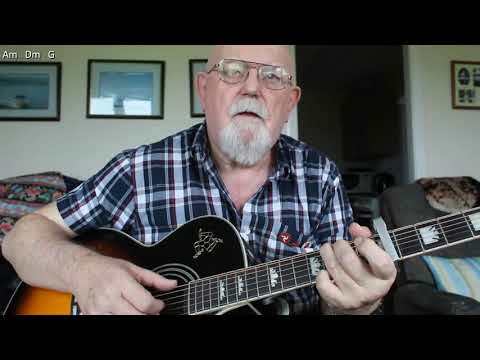 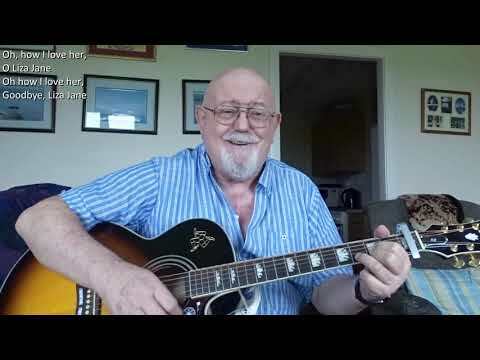 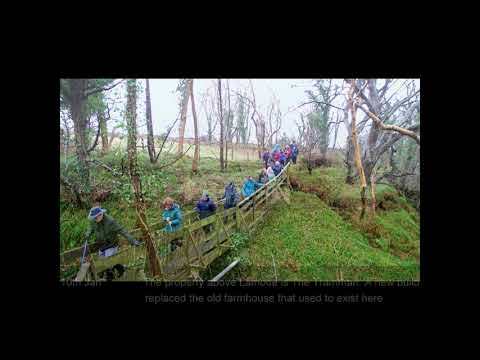 Anthony Archibald - 12-String Guitar - 12-string Guitar: Cover From The Sky (Including lyrics and chords) Cover From The Sky is a song written by Ricky Ross, lead singer of the group Deacon Blue. 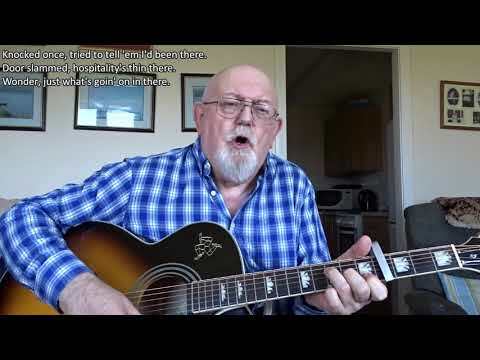 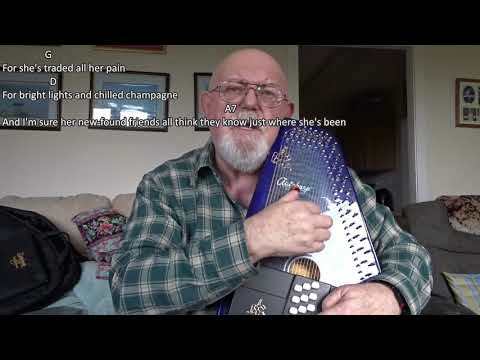 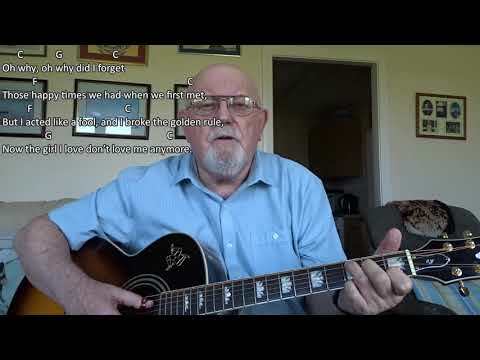 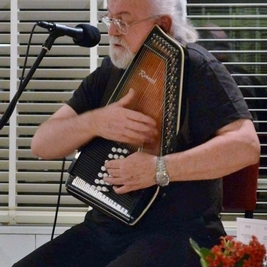 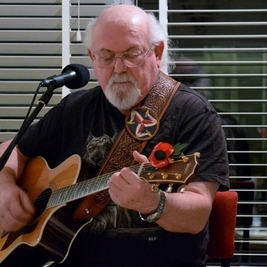 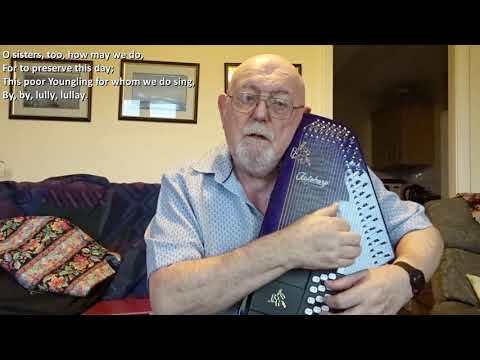 I heard it for the first time only a couple of weeks ago when our friends Brian and Denise Kissack sang it at one of our Tuesday night sessions. 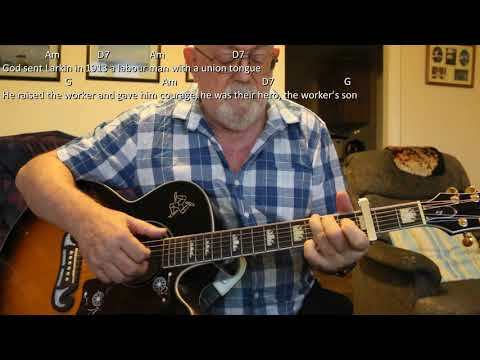 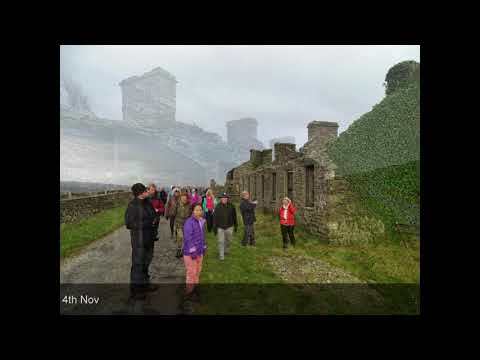 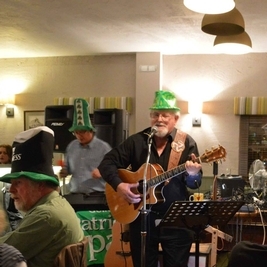 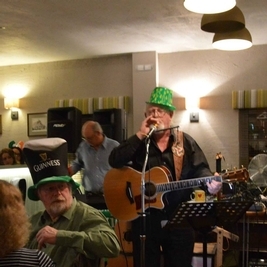 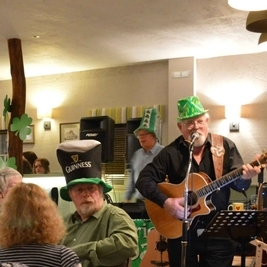 12-string Guitar: Cover From The Sky (Including lyrics and chords) Cover From The Sky is a song written by Ricky Ross, lead singer of the group Deacon Blue. 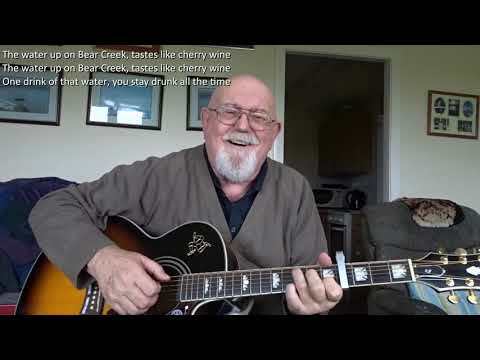 I heard it for the first time only a couple of weeks ago when our friends Brian and Denise Kissack sang it at one of our Tuesday night sessions.